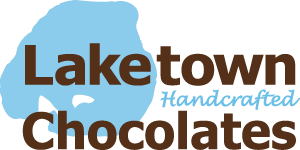 Laketown Chocolates is a family owned and operated, U.S. based manufacturer of high quality, gourmet, artisan chocolates. All of our products are available for purchase through this website and through our retail locations in Minnesota. If you are looking for fundraising opportunities, you’ve come to the right place. We offer an extensive fundraising program including wholesale chocolate manufacturing, bulk chocolates, private label chocolates, and contract manufacturing of our chocolates. Our fundraising program is designed for those that will be reselling chocolate and all of our chocolates can be customized to your specific needs. Contact us today to learn more about our fundraising program or complete the form below and one of our customer service specialists will be in touch. Not in the chocolate fundraising game yet? Give it a shot. 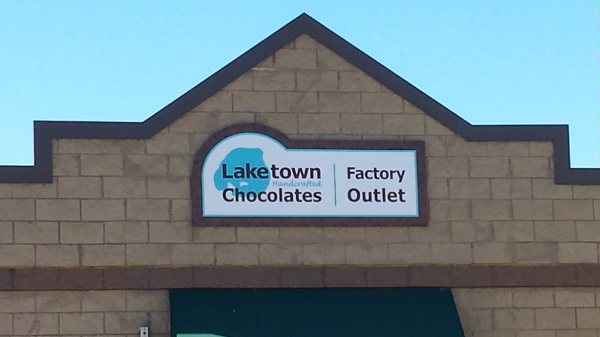 Specialty chocolates are universally well-liked. Don’t miss out on your opportunity to get in on this trend. Contact us today to learn more.